AND I LOOK FOR THE LIGHT. EVERY TIME I PRESS THE SHUTTER, I CAPTURE A MOMENT IN TIME. 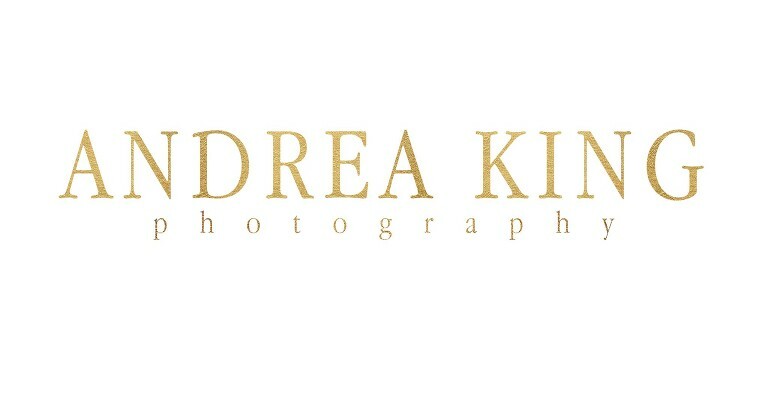 Somewhere between light and airy and bold, rich emotion you'll find Andrea King Photography. I believe that life is lived in color and my images reflect that. I love to see my couples laughing, but I also thrive on the quiet, intimate moments the outside world will miss. Not every image needs to be posed, during our time together I'll direct you and ask you to go with the flow!